Frostburg was officially designated as the State of Maryland’s eighteenth Arts & Entertainment (A&E) District in July, 2009. 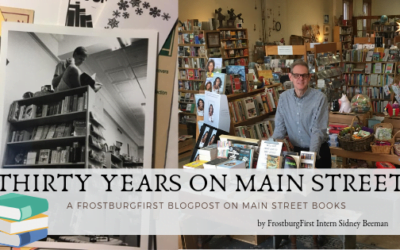 From modern music venues to historical performing spaces, Frostburg thrives on creative spirit. Local businesses dedicate their wall space to works by local artists, creating a community driven love for the arts. 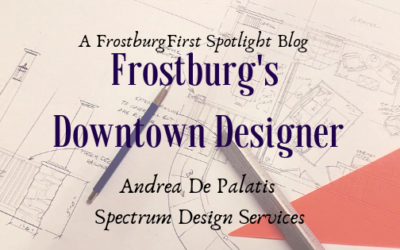 Full of painters, potters, jewelry crafters, designers, and fiber artists, the Frostburg arts scene ranges from traditional Appalachian to modern works. 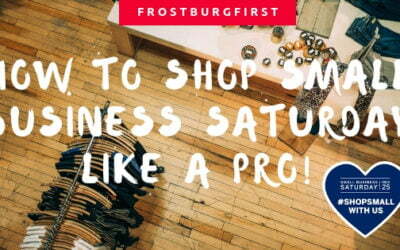 Check out this list of regularly occurring A&E events that take place in downtown Frostburg! 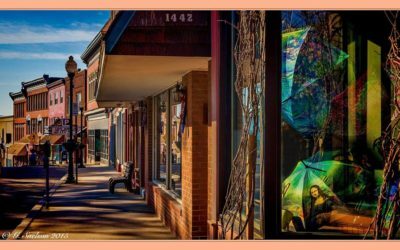 Below you will find a list of gallery spaces, venues, and centers dedicated to showcasing Frostburg’s rich Arts Culture! Located at 14 South Water Street, City Place has both a large event hall and a smaller meeting area. It also has the unique capability of hosting indoor and outdoor events by using the landscaped, tiered lot in the rear of the building. City Place is a rental facility with a maximum capacity of 49 persons in the meeting room and 299 persons in the entire facility. Call (301) 689-6000, ext. 108 to reserve City Place. The Frostburg Center for Literary Arts serves Western Maryland and the surrounding region by celebrating the literary arts through a variety of public events and productions, by educating and broadening an interested audience, and by fostering new writers and their work. The Center for Literary Arts is located at 22 East Main Street and offers a cozy and inviting atmosphere for small-scale events, talks, and gatherings. The Frostburg Library has a large meeting room and smaller study rooms available for community use. Rooms may only be reserved by non-profit, service, and community groups, organizations, and individuals. Community Rooms are available for use on a “first-come-first-served” basis during normal operating hours. To check for room availability and place your reservation request, visit www.alleganycountylibrary.info and click on Services -> Reserve a Meeting or Study Room. You can also call the Frostburg Library directly at (301) 687-0790 to place a reservation. A program of Frostburg State University supported in part by the Maryland Traditions Program of the State Arts Council, Mountain City Traditional Arts is dedicated to the sales, presentation, and perpetuation of Appalachia’s folk arts. The venue sells a wide array of items created by local artisans, hosts a regular fiber arts group, and presents a full calendar of performances, presentations, and workshops. In addition to film screenings, the Palace Theatre also hosts live music, plays, and speakers. Recent events include the Highland American Music concert series, FSU’s One-Act Play Festival, and the Appalachian Festival concerts. For more event rental information, call the Palace Theatre at (301) 687-0921 or email info@frostburgpalace.org. 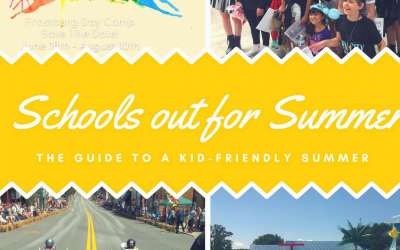 Learn more about THE ARTS in Frostburg! 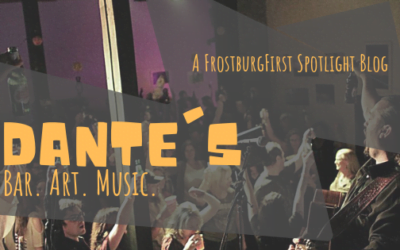 A FrostburgFirst Spotlight Blog: Dante’s. Bar. Art. Music. 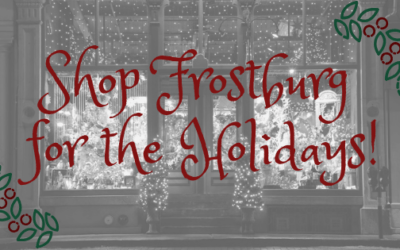 Shop Frostburg for the Holidays! 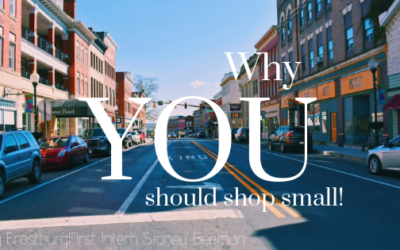 Why You Should Shop Small! How to Shop Small Business Saturday like a Pro!